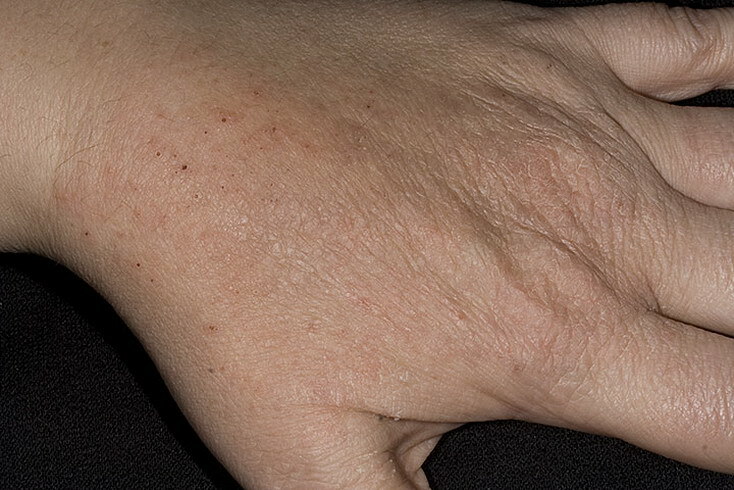 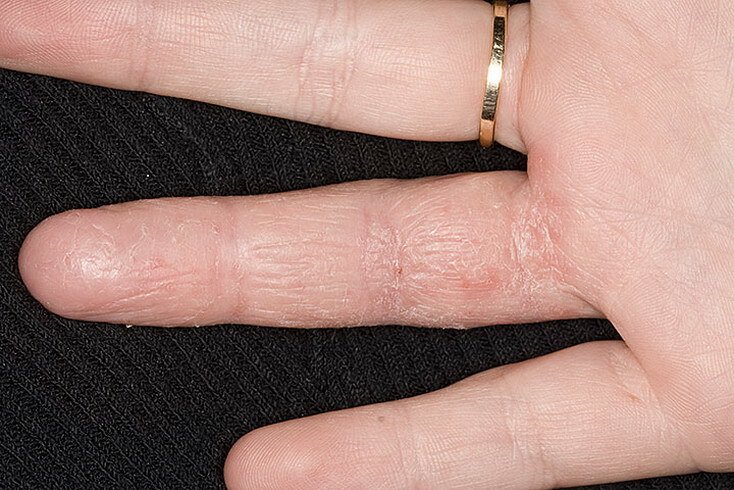 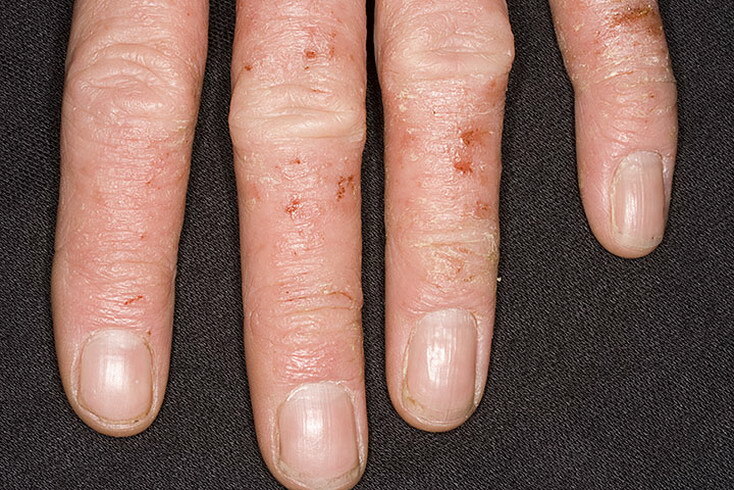 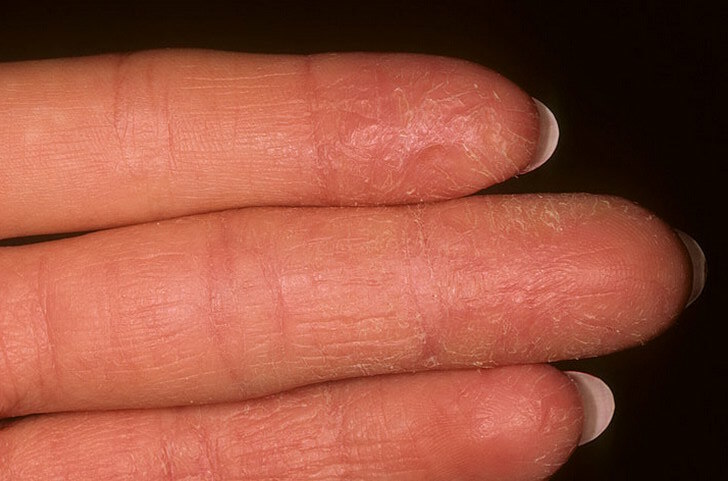 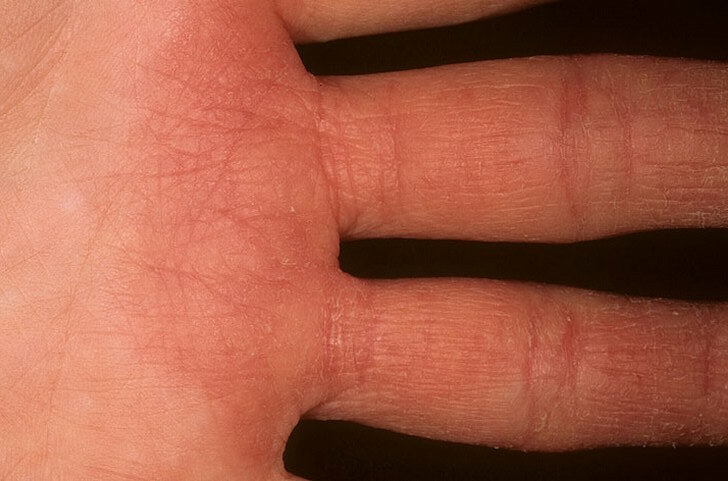 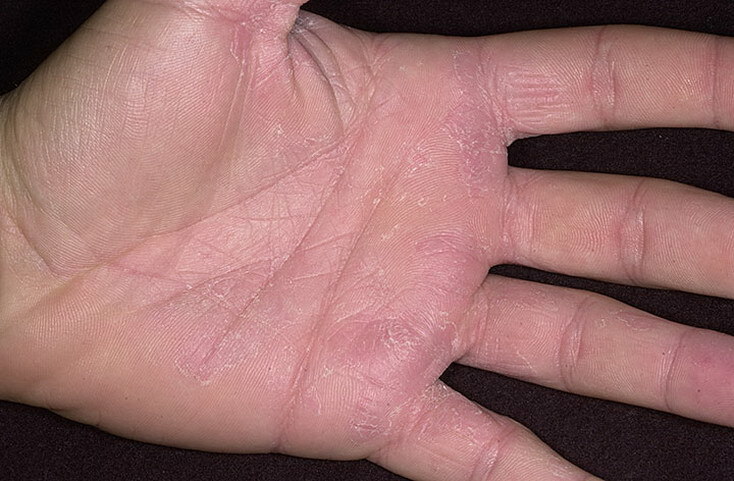 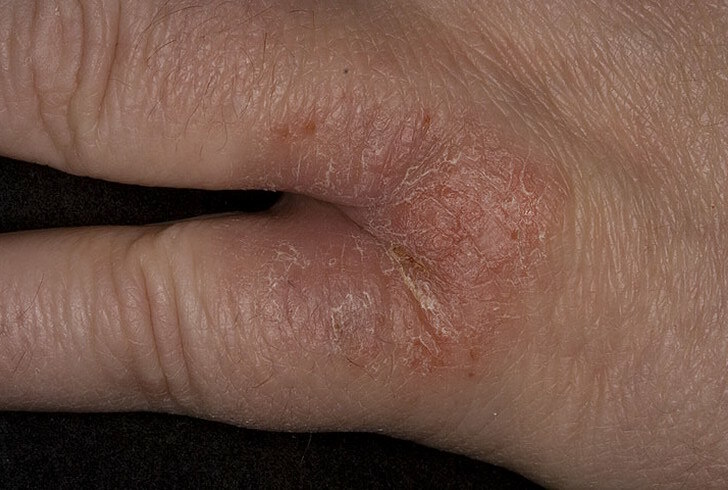 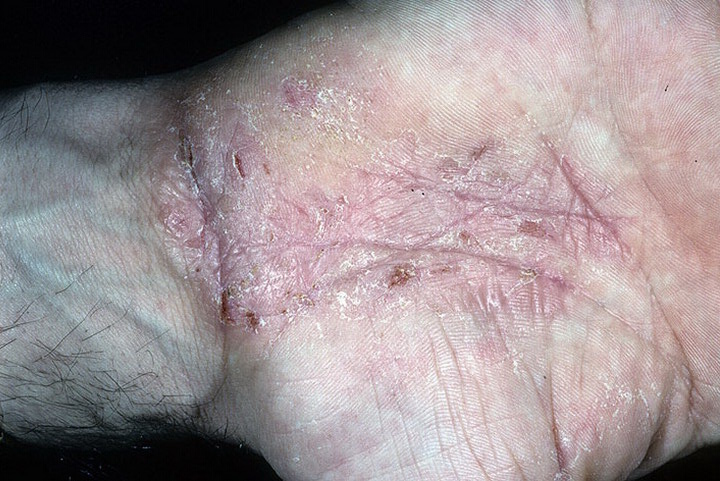 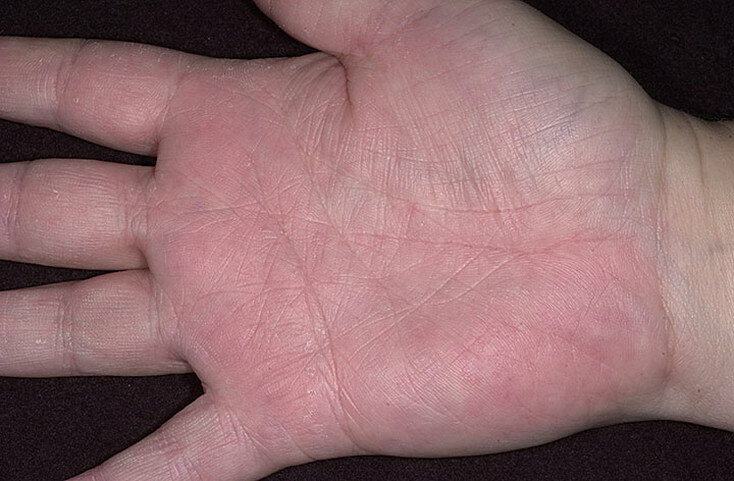 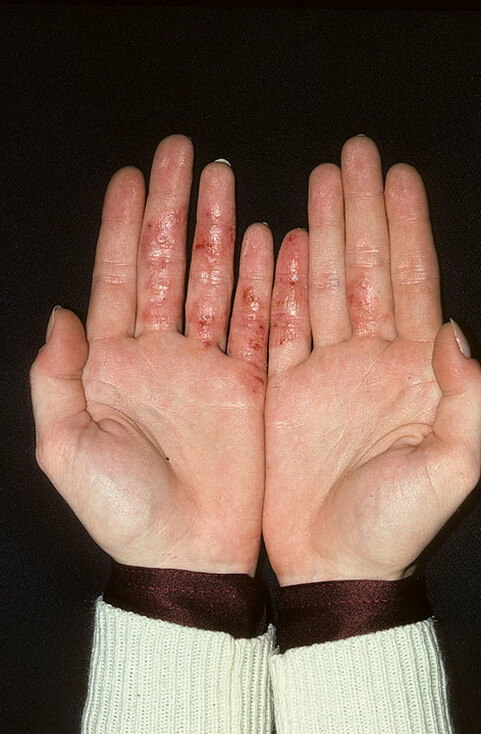 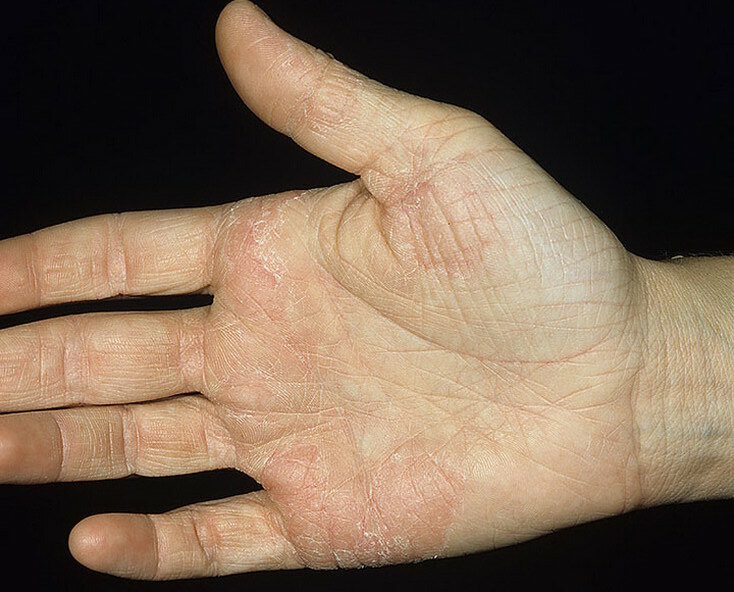 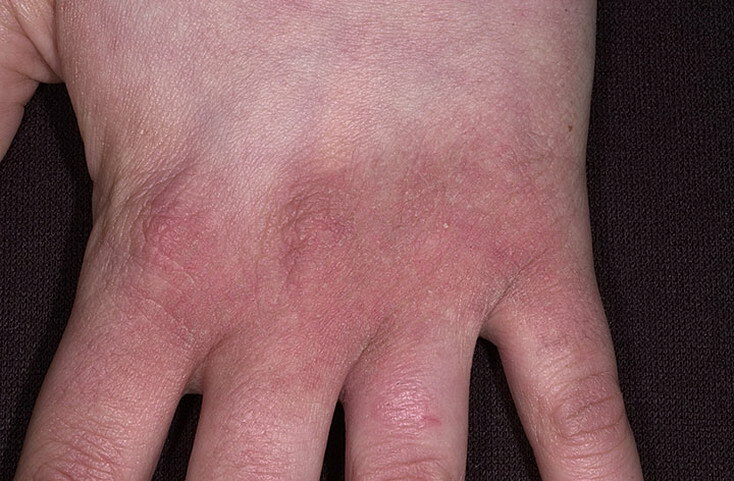 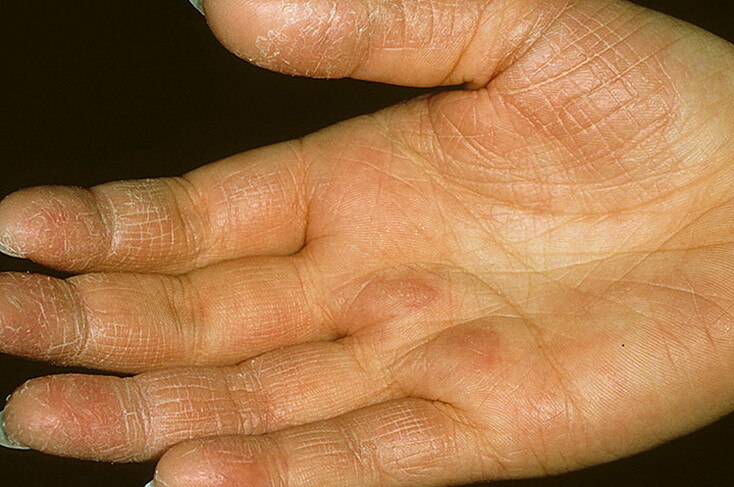 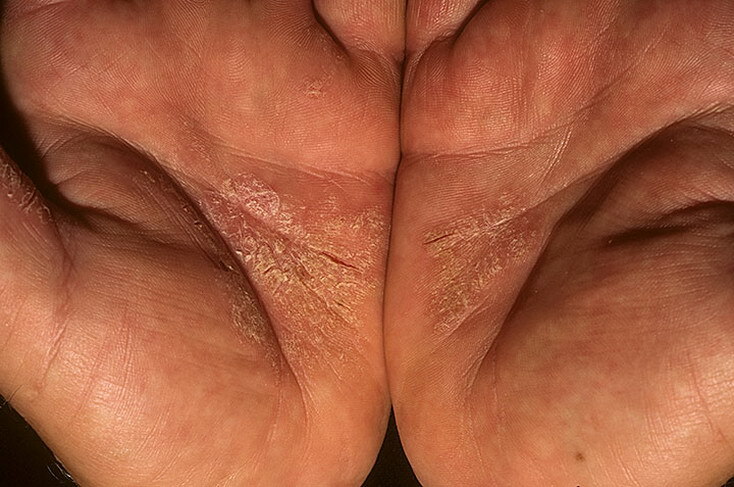 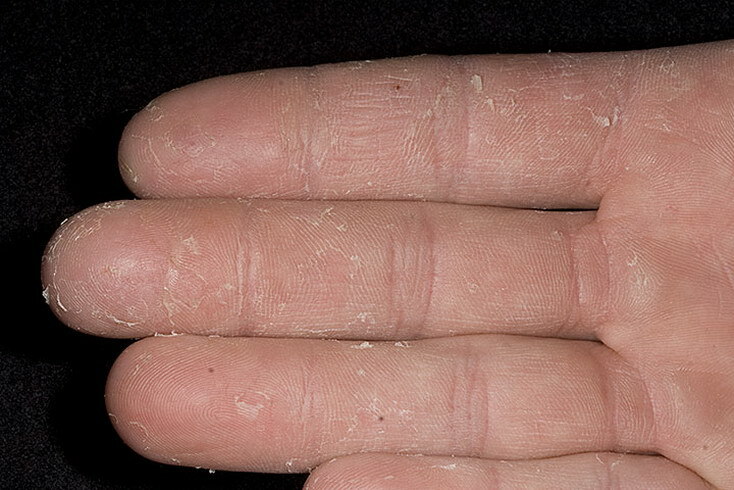 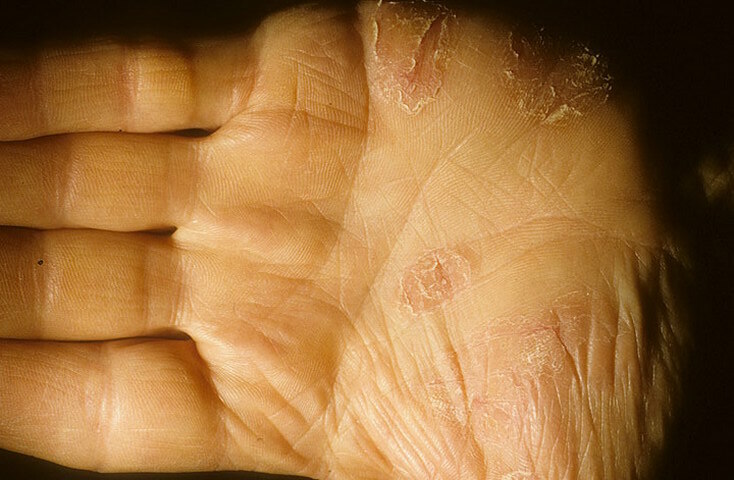 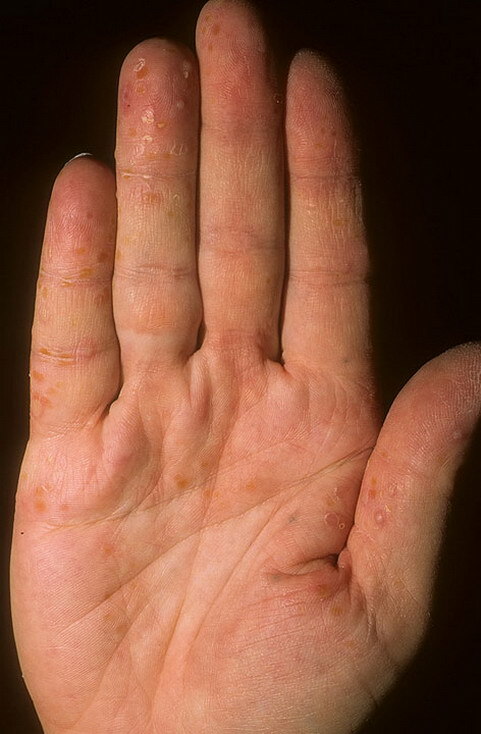 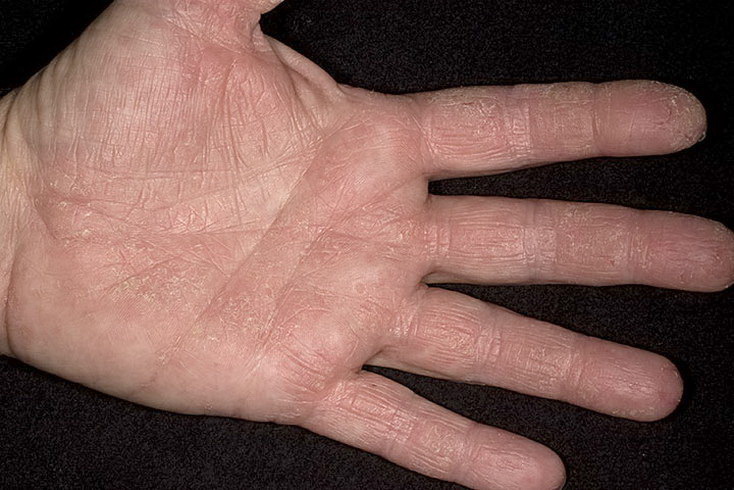 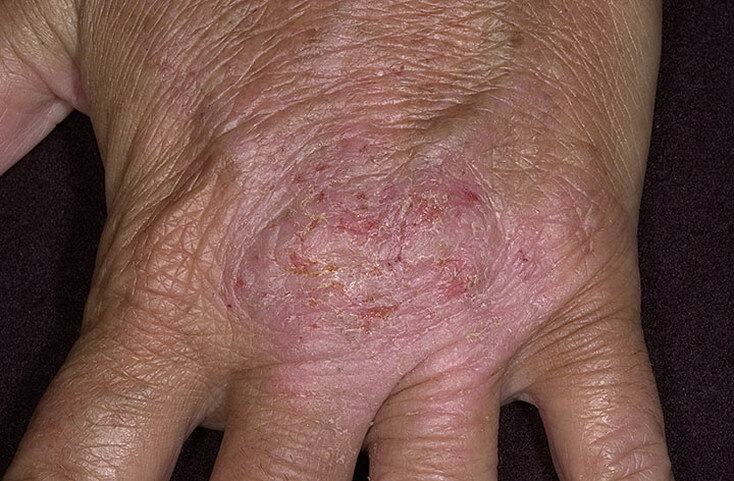 Nervous dermatitis is a condition where your nerves are what causes the skin disorder. 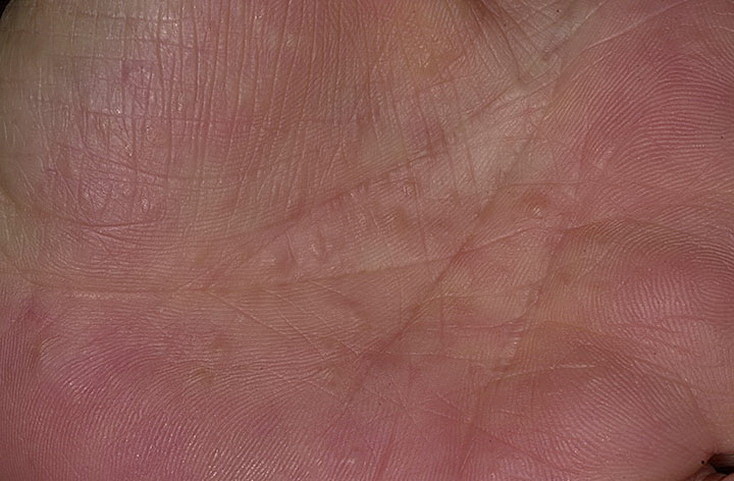 One where your body attacks itself like arthritis and others. 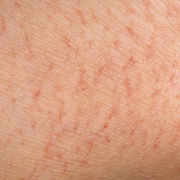 The most common types of skin rashes caused by nerves or stress are eczema and hives. 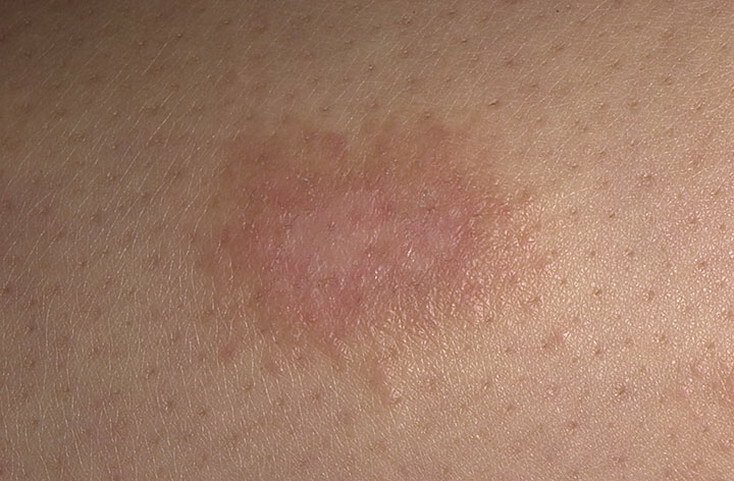 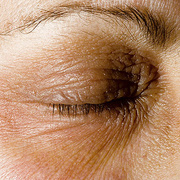 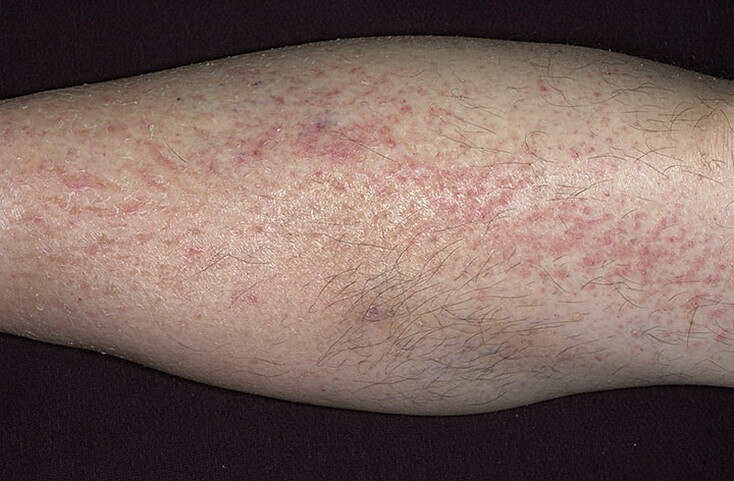 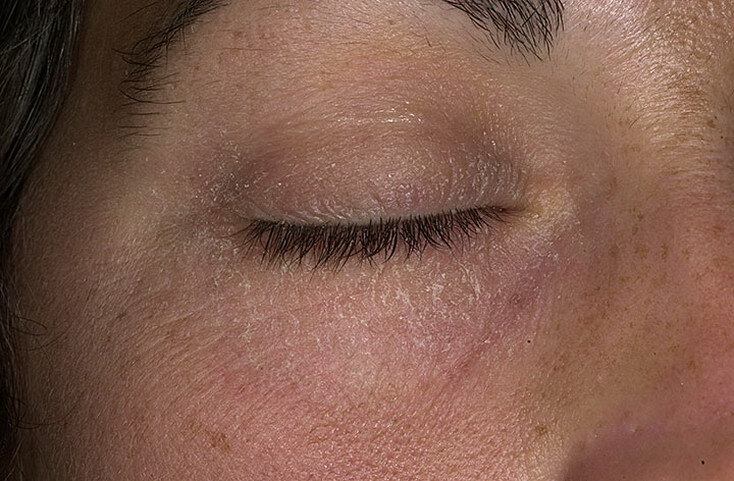 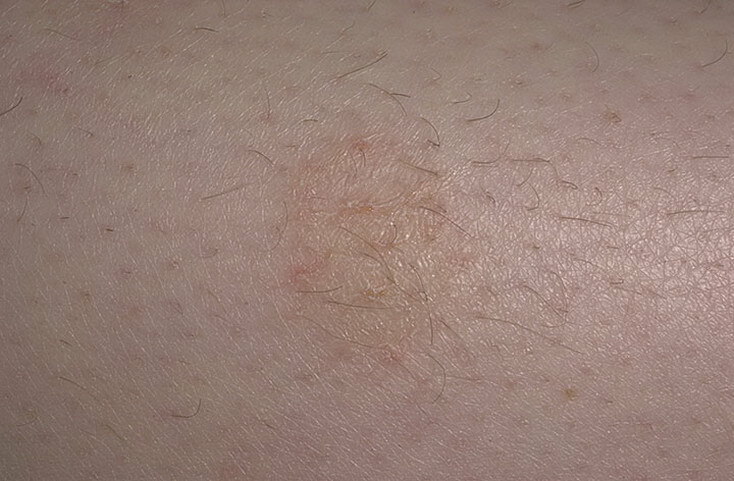 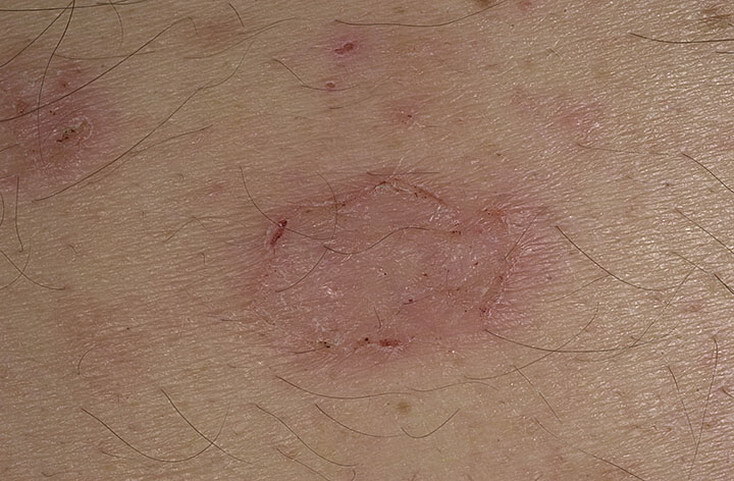 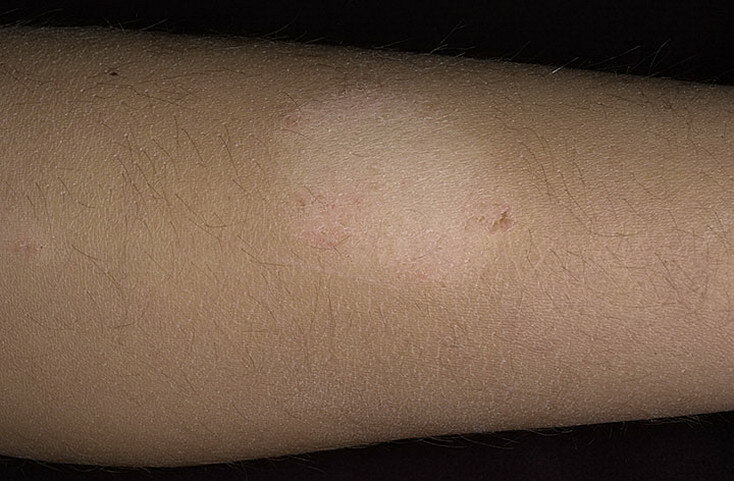 Both appear as small patches of redness on the skin. 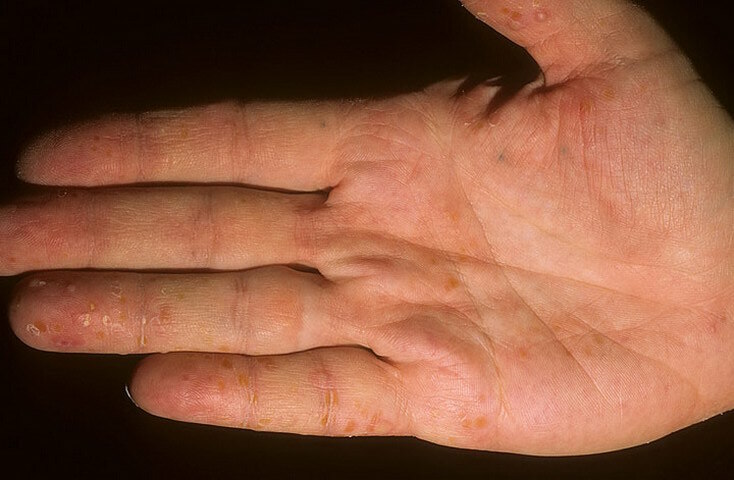 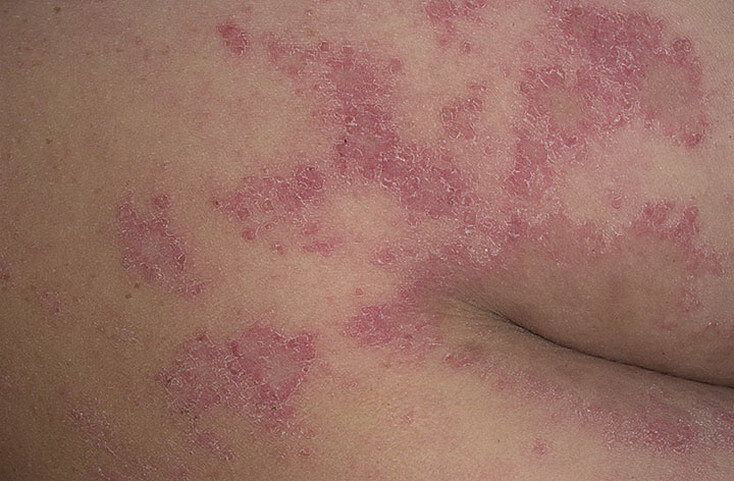 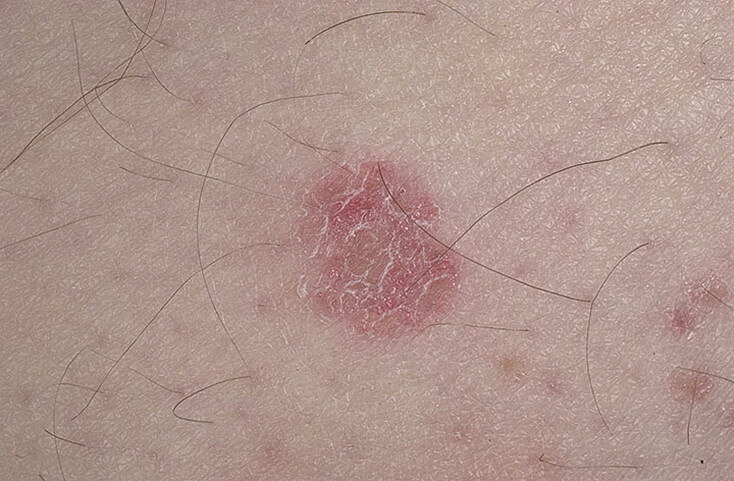 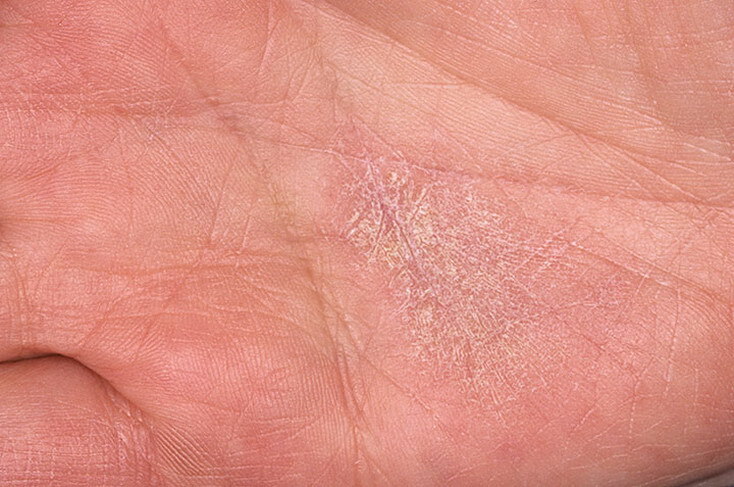 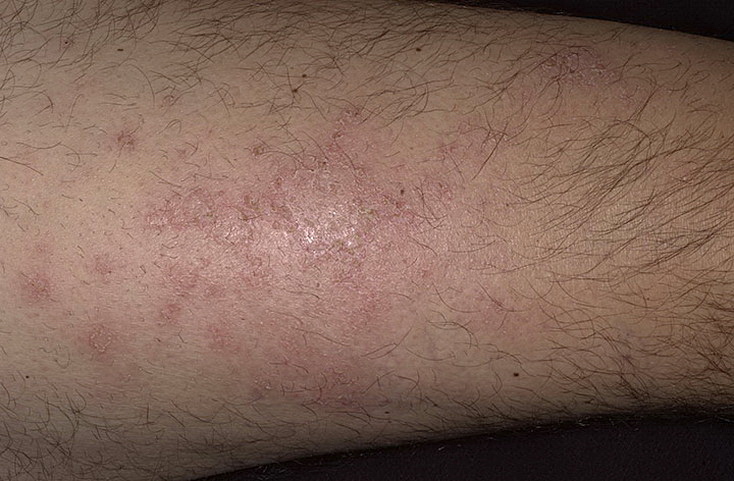 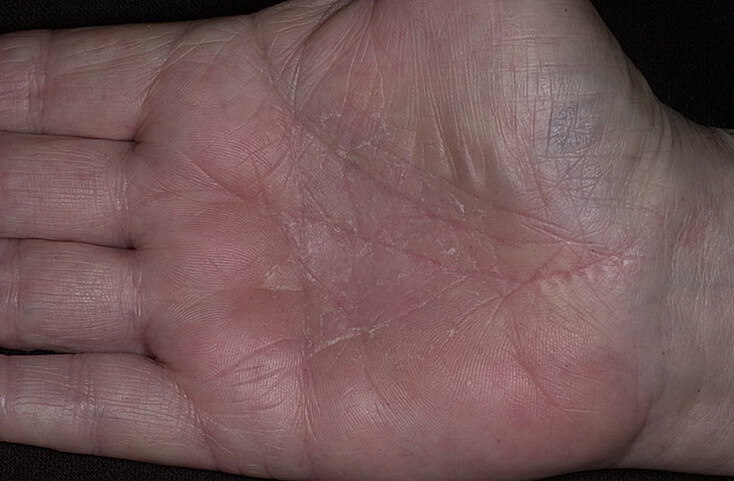 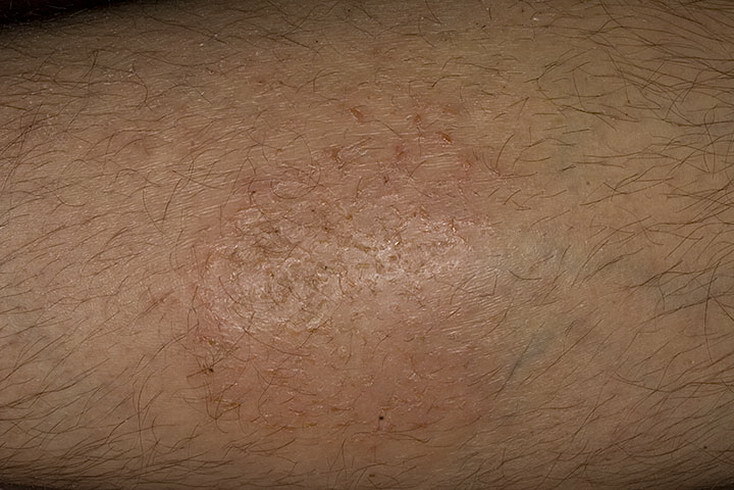 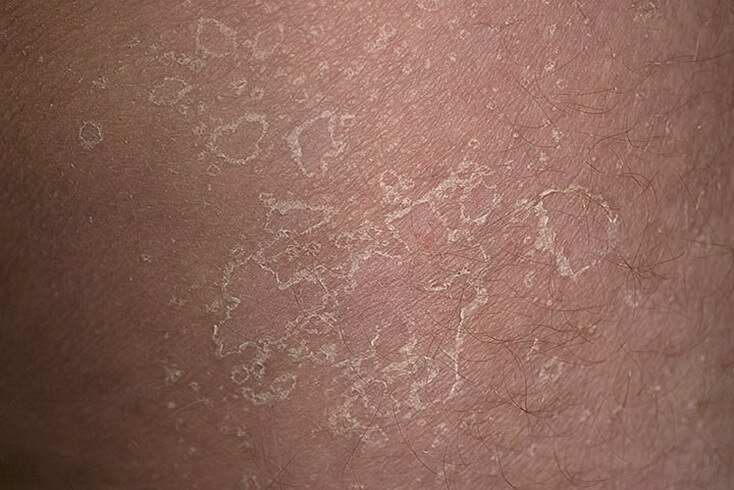 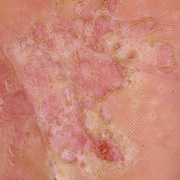 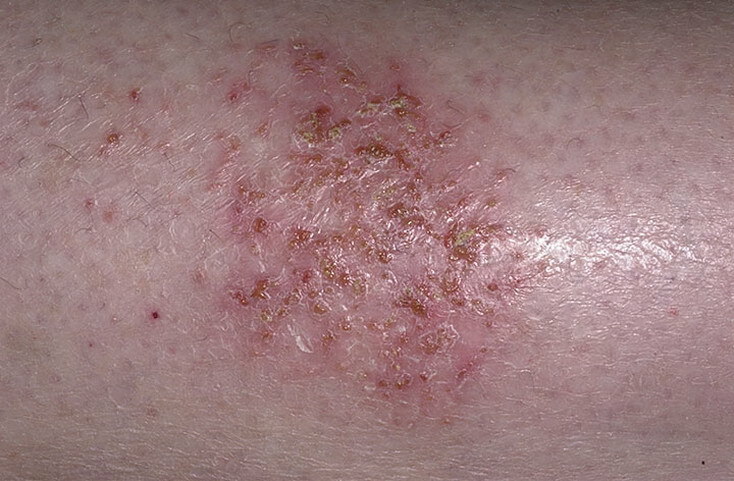 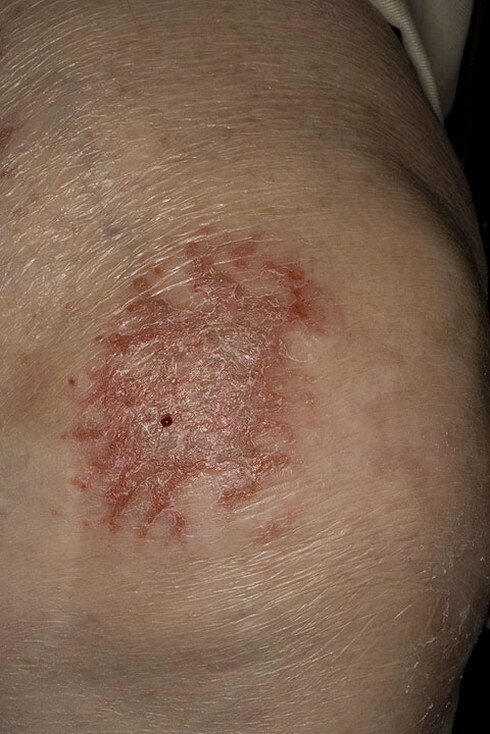 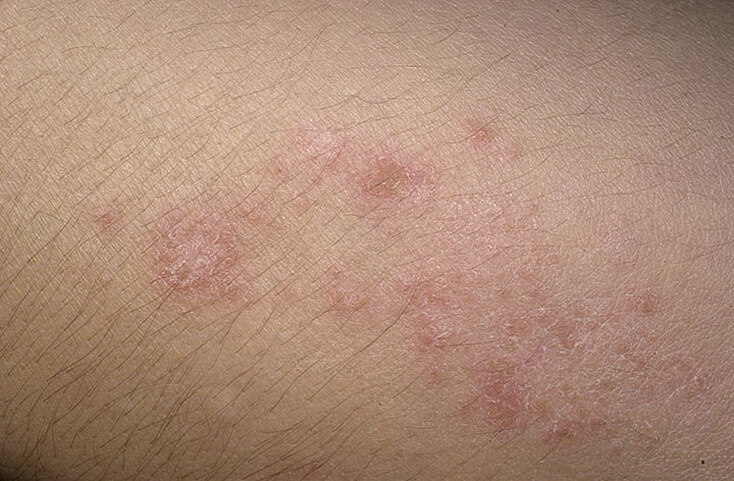 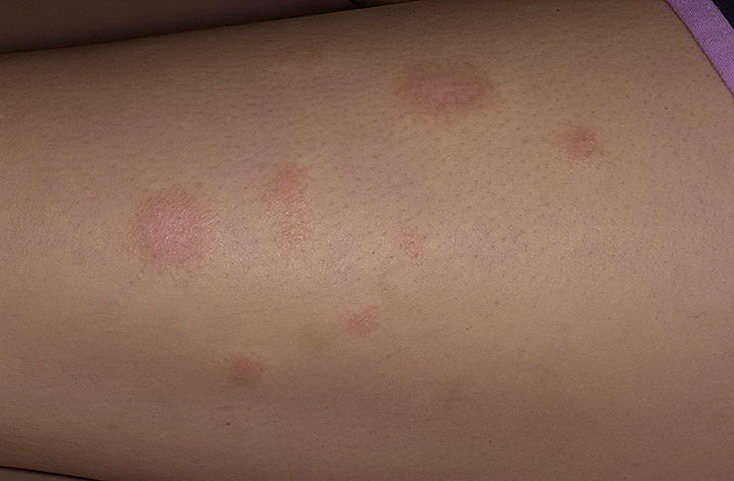 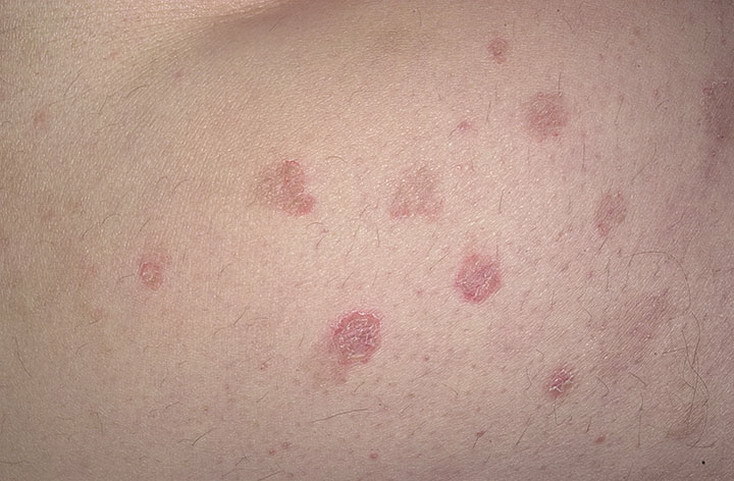 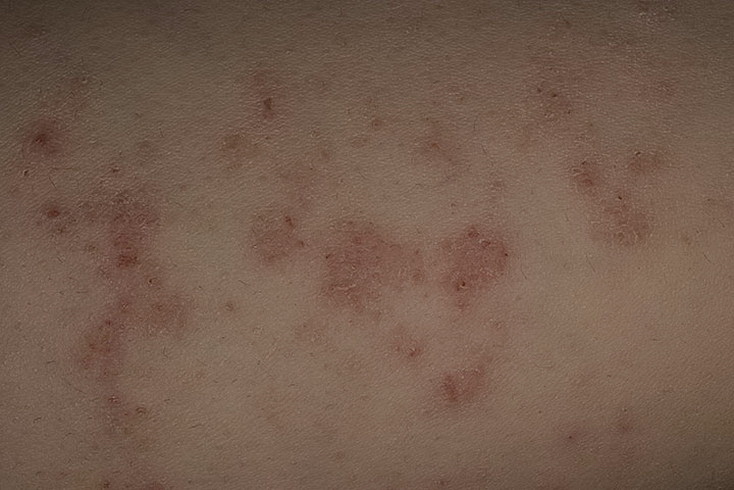 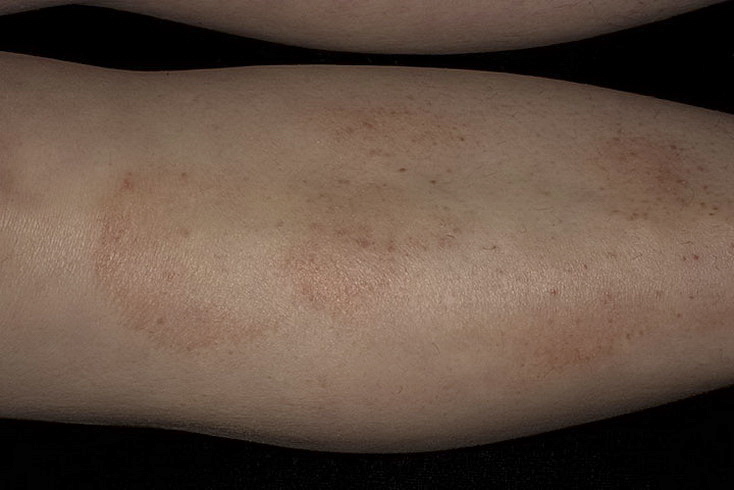 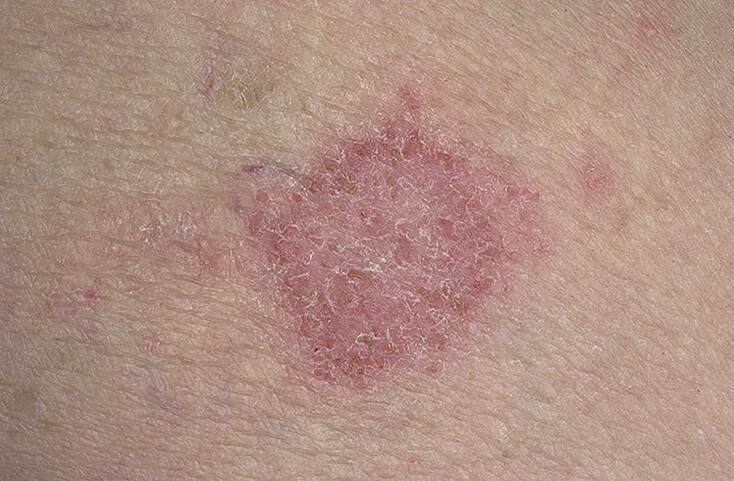 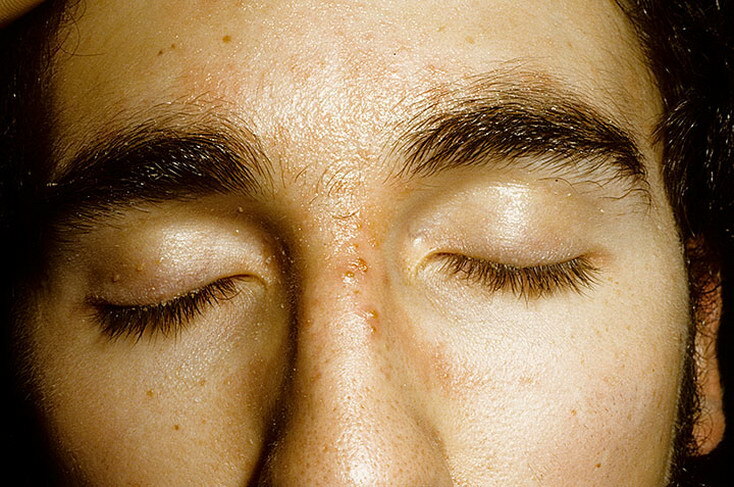 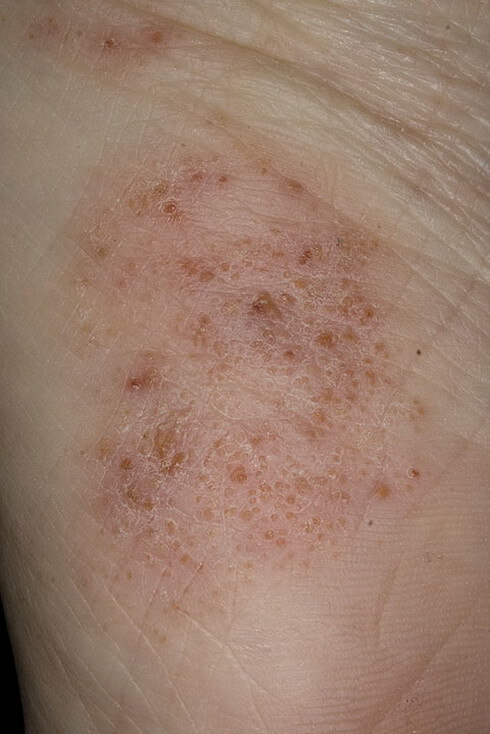 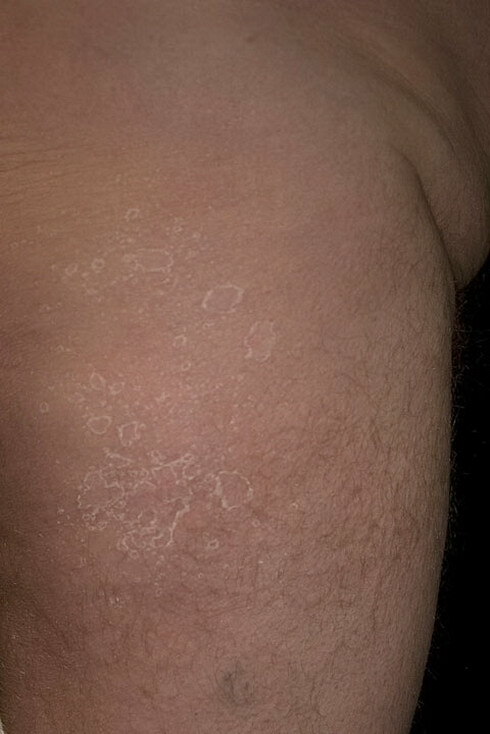 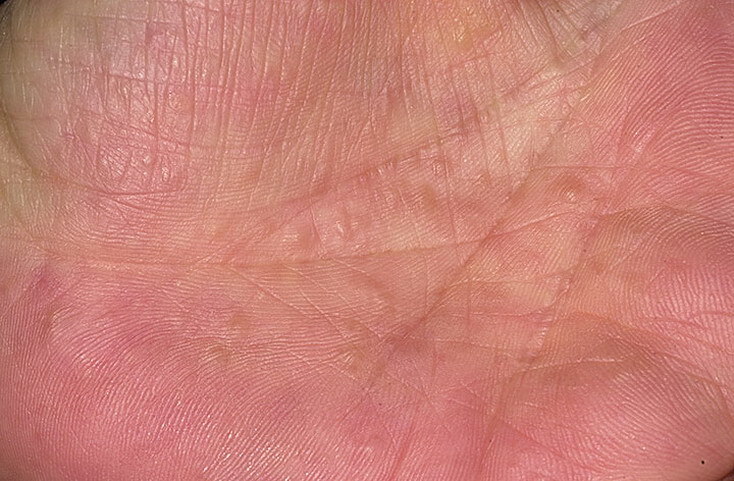 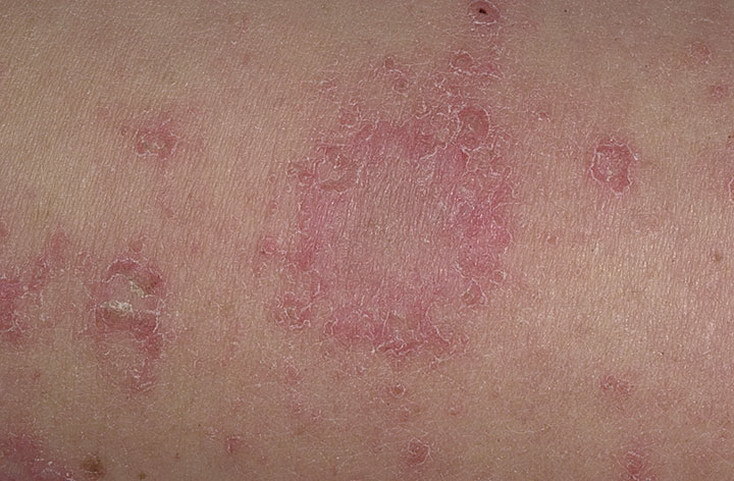 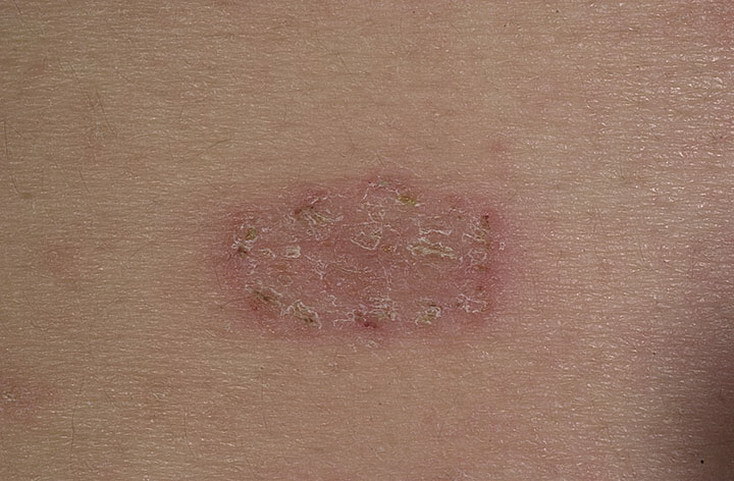 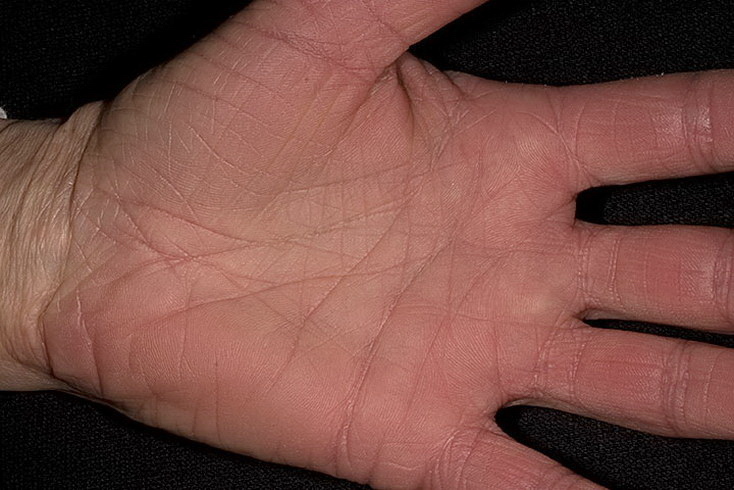 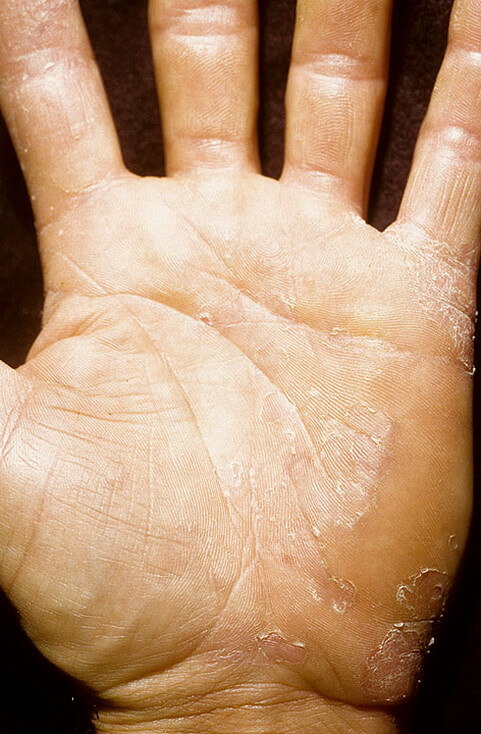 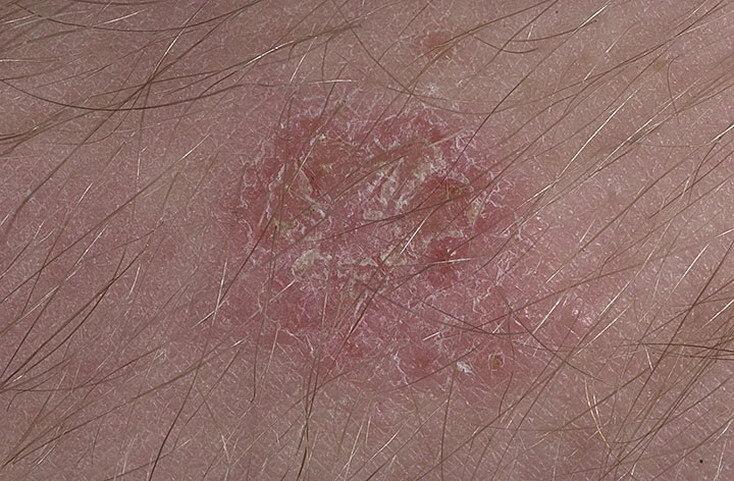 The blotches can sometimes become dry and scaly, and the affected areas can itch. 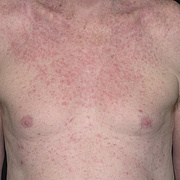 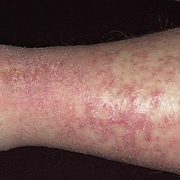 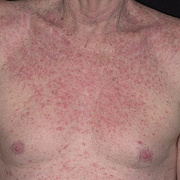 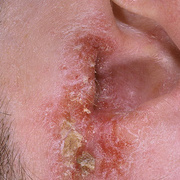 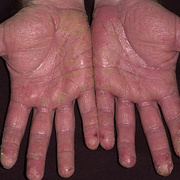 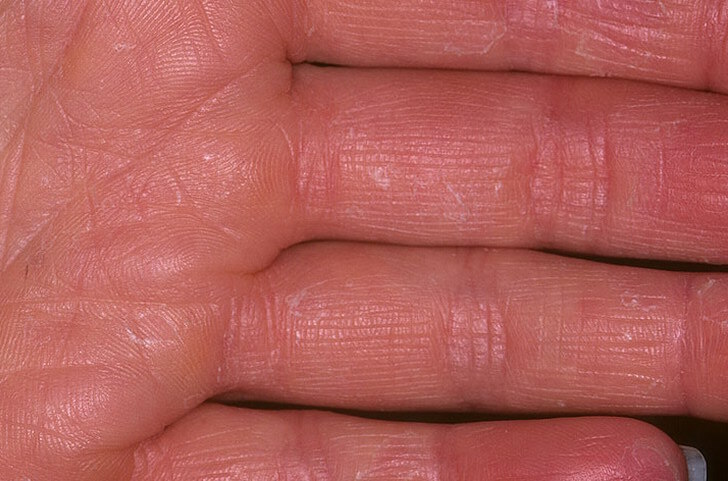 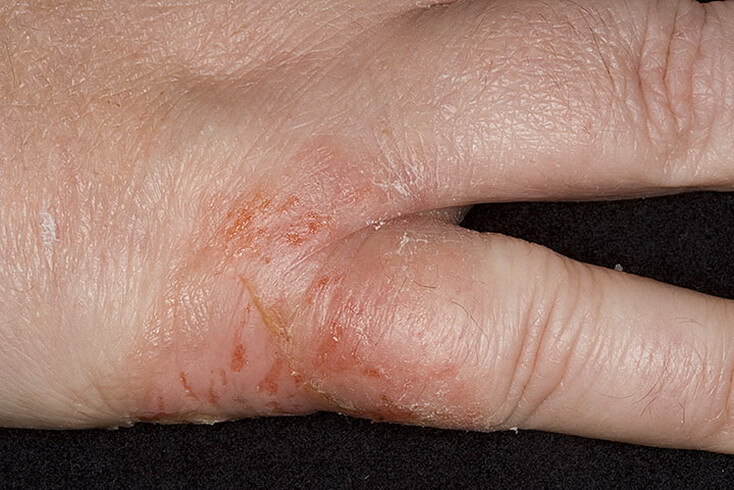 Eczema generally lasts longer than hives. 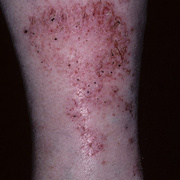 Hives can disappear in a matter of minutes or hours. 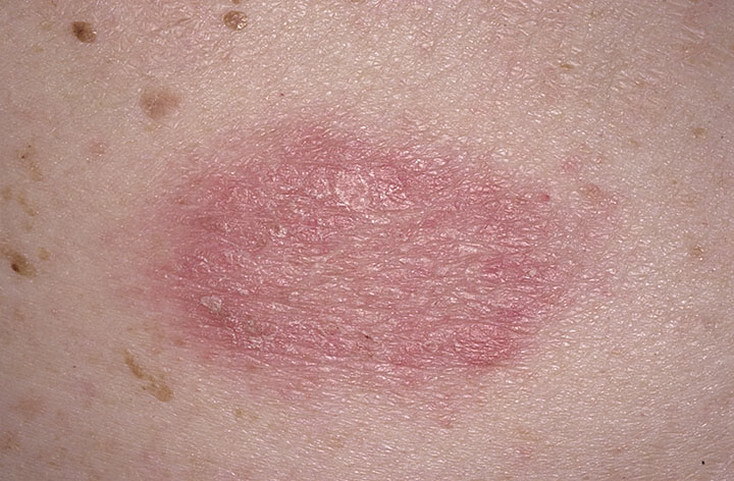 Both conditions can be rather unsightly, especially hives, because they're usually on the face or neck. 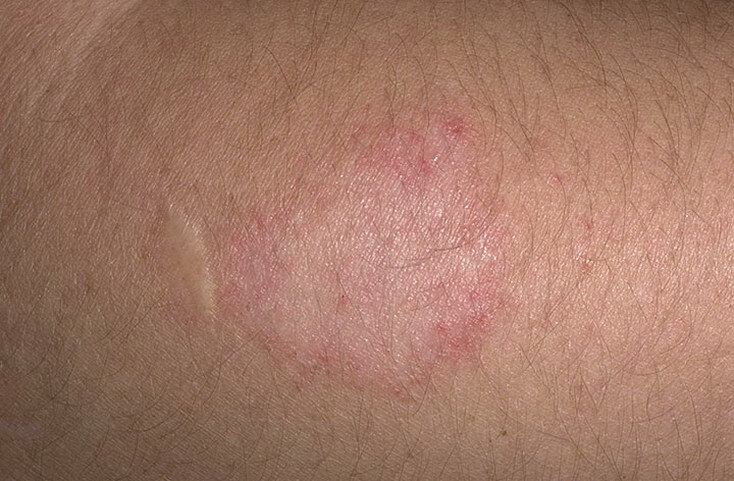 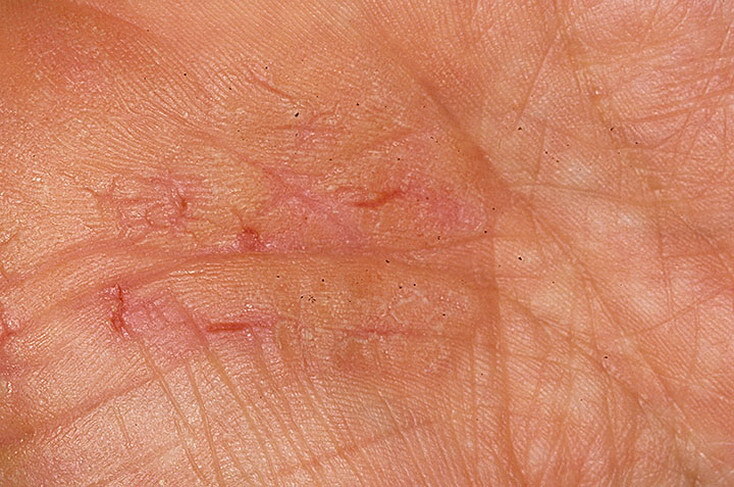 Rashes caused by nerves often appear in places that are difficult to cover up. 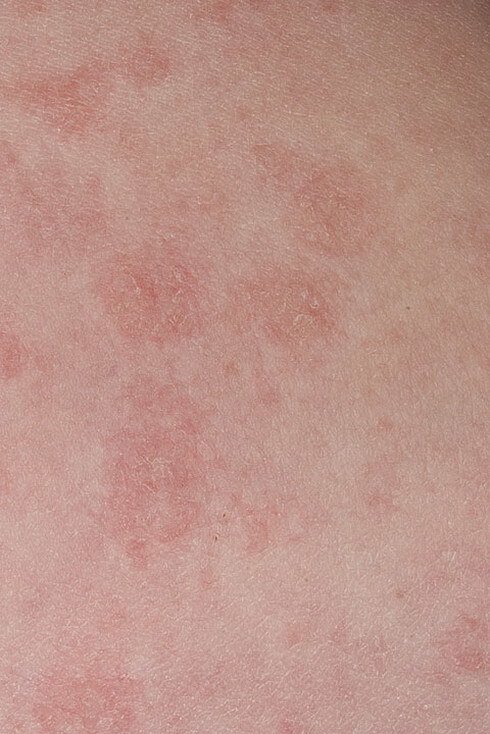 Calamine lotion relieves hive- and eczema-caused itching, but it is pink. 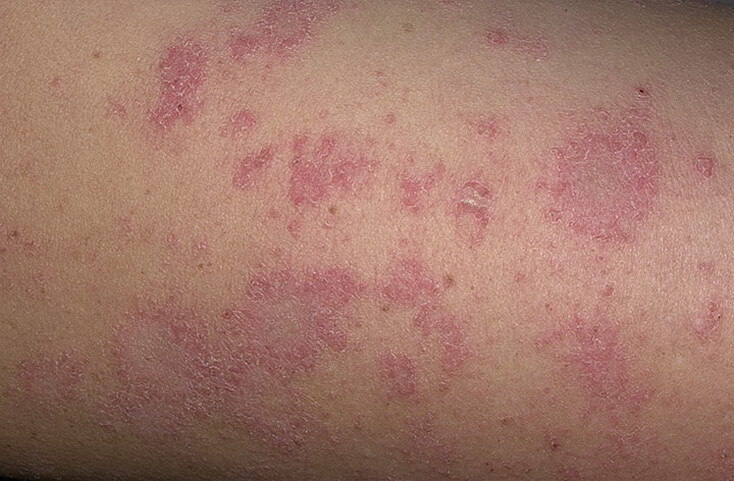 Some people who are already self-conscious about a rash do not want to attract more attention by using a pink lotion. 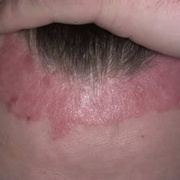 As an alternative, try an over-the-counter product called Rhuli Gel. 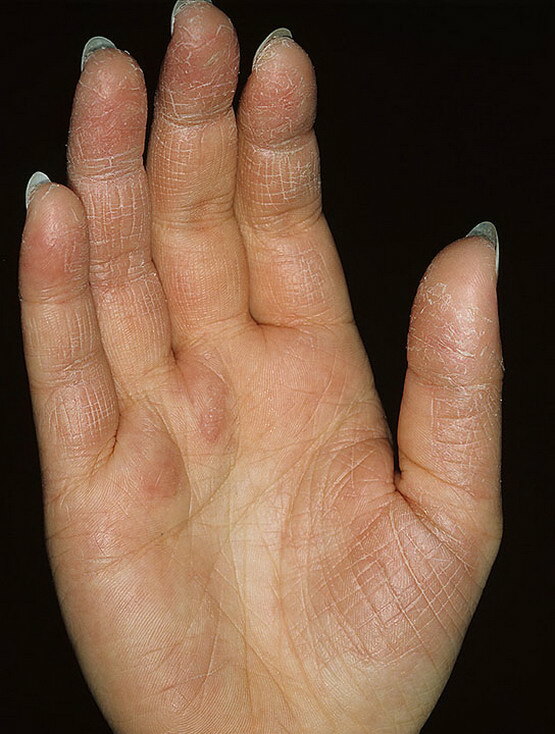 This product comes in a clear gel. 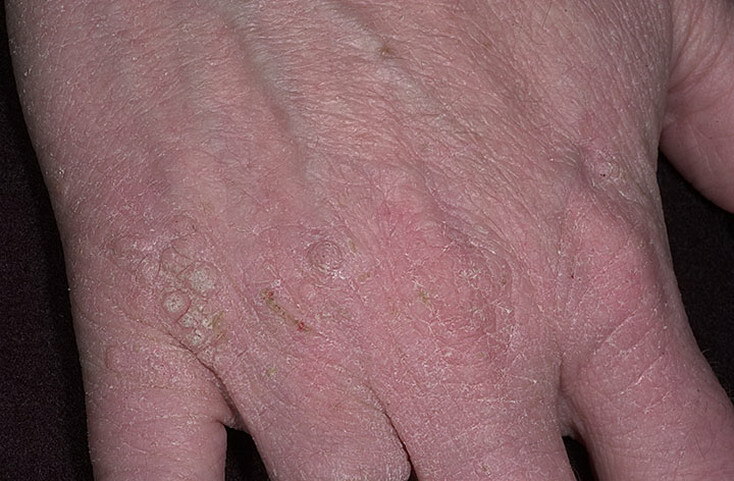 Additionally, you can try any lotion that contains pramoxine, which is in Aveeno and Caladryl. 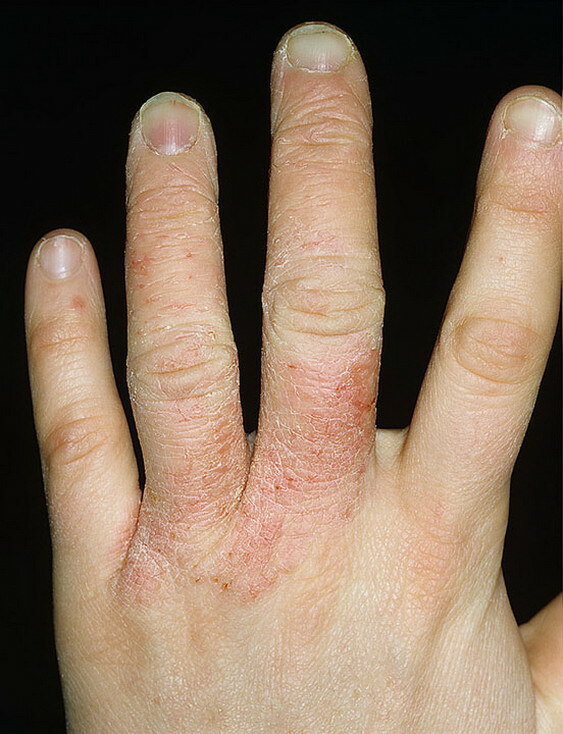 Last, the simplest home remedy is to just let the rash breathe. 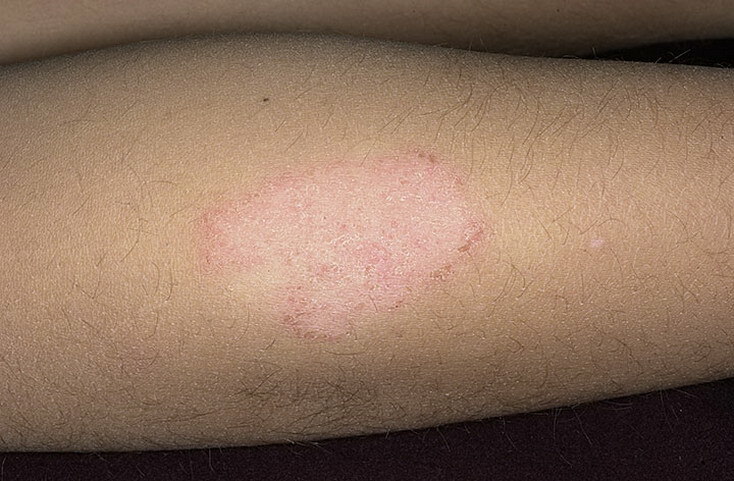 When at home, don't bother to cover the rash unless it's oozing or bleeding.